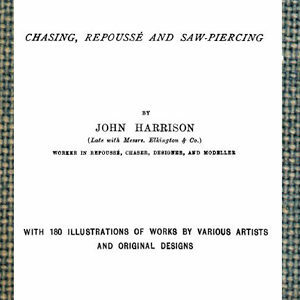 This book is an essential for anyone interested in chasing and repousse designs and details. 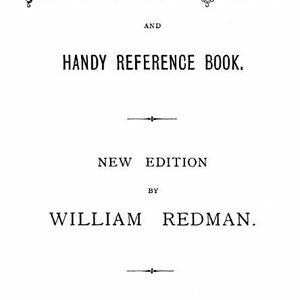 This 173 page 1881 book is intended for silversmiths to work from as well as to educate the public. The images are of electroformed reproductions of what was considered the best of English silversmithing at that time. The reproductions are exact and painstakingly made. It reveals what, in 1881, was considered the best silversmithing in the world (ok, especially in England). The works were assembled from many colleges at Oxford, Cambridge and Ireland, as well as from numerous city collections and corporate collections. It is a pretty exhaustive list, and shows what was considered valuable and treasure in the culture at that time. 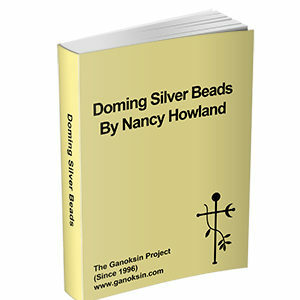 It contains a history of silversmithing starting 12 centuries BC. The history section is very thorough, from a western point of view. The story is told be describing objects and comparing them The section is really large, the bulk of the book, and deep. 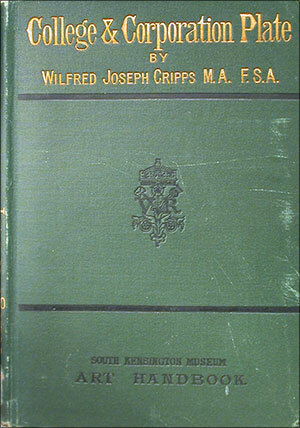 It covers silverwork, goldwork, enameling and more, jewelers, famous smiths and more are recorded in great detail. The descriptions of specific objects are remarkable, and really wonderful. Really good images. Cups, goblets, chalices are really well discussed. The use of ostrich eggs, coconuts and other exotic evidence of conquest are explained. 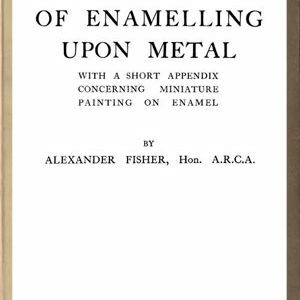 This is an incredibly thorough book discussing significant silversmithing. Anyone interesting in chasing will thrill to this book. It has so much detail in the images about high quality chasing that is not covered anywhere else. Really excellent pictures of important repousse drawings, designs and components. If you were wanting to reference historic chasing design this book is superb. And in incredibly baroque density too. This is the most solid history of silversmithing I have seen, in terms of who did it, why, and for whom. It has all the names of the best smiths of their time, and is probably the most important historical book around. File Size: 31.4MB, 173 pages.